It's A Date: Facebook Enters Online Matchmaking : The Two-Way Facebook CEO Mark Zuckerberg announced at a developer conference on Tuesday that the social media giant will soon release a dating feature. The news sent shares of Match.com's parent plunging. Facebook CEO Mark Zuckerberg delivers the keynote address at F8, Facebook's developer conference Tuesday in San Jose, Calif. The world of online dating is about to get more crowded: Facebook announced on Tuesday plans to roll out its own matchmaking feature. The news sent shares of Match Group tumbling. Match is an online dating conglomerate, with ownership in Tinder, match.com and OkCupid, among others. Shares of Match fell 22 percent for the day. Senior officials with Match welcomed Facebook to online dating in statements made on Tuesday. In his keynote address at Facebook's annual developer conference — where the company brings together the programmers behind many of its third-party apps — CEO Mark Zuckerberg unveiled the feature, which appears to integrate a Tinder-like dating platform directly into Facebook. While Facebook dating isn't live just yet, the company says it will begin testing later this year. And Chief Product Officer Chris Cox says the company will share more information in the coming months. The new feature will allow users to find dates using the information people share about themselves on the platform. A preview of the feature asks users to "start a conversation" by picking something interesting from another user's profile, including their photos and interests ("Cat Person" vs. "Dog Person" and "Coffee Drinker" vs. "Tea Drinker" are examples provided.) Facebook says these conversations will take place in a new text-only messenger, intentionally separated from Messenger, WhatsApp and Instagram chats. Users with shared interests will be allowed to "opt in" and find dates through common groups or even in real life at events listed on Facebook. 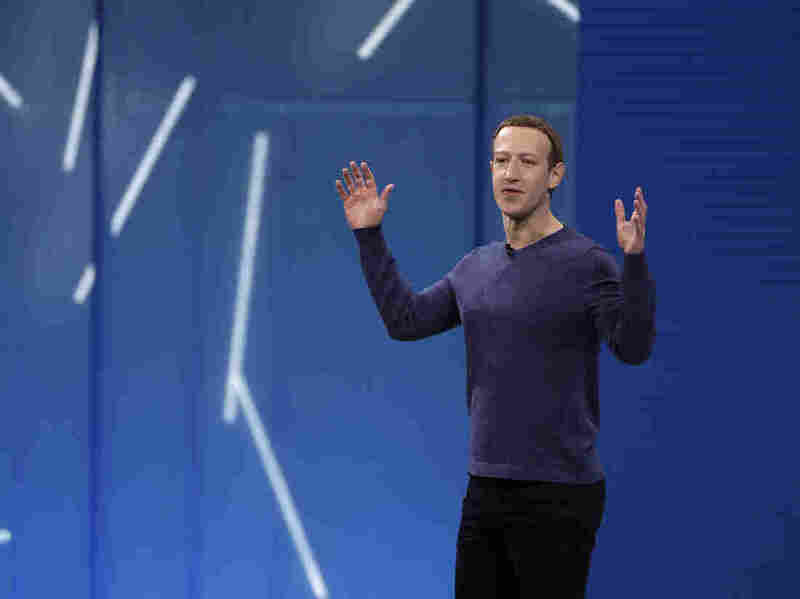 But while dating stole the show, Facebook made many other announcements at its developer conference, which continues Wednesday in California. Zuckerberg reiterated Facebook's commitment to augmented and virtual reality technology in his keynote presentation. He announced new software features including 3D filters for Messenger and Instagram posts. The filters, popularized by Facebook competitor Snap, allow users to overlay augmented reality objects like mustaches or hats onto their face when they upload videos and images. Zuckerberg also announced new virtual reality hardware in the form of Facebook's Oculus Go headset. While the $200 headset has been in the works for a while, it was not available for purchase until Tuesday. Zuckerberg addressed Facebook's recent data privacy scandals, discussing everything from election interference to web history tracking. "We will never be unprepared for this again." Zuckerberg told attendees. "By the end of this year, we will have 20,000 people working on security and content review at Facebook." He also announced a new "Clear History" tool, which will allow users to clear out information about their browsing habits collected by Facebook. The tool addresses many of the concerns Zuckerberg faced from lawmakers during his congressional testimony in April. Instagram, which Facebook purchased in 2012 for $1 billion, will see additional features and integrations. New video chats will allow Instagram users to connect one-on-one or in groups for real-time video conferencing. 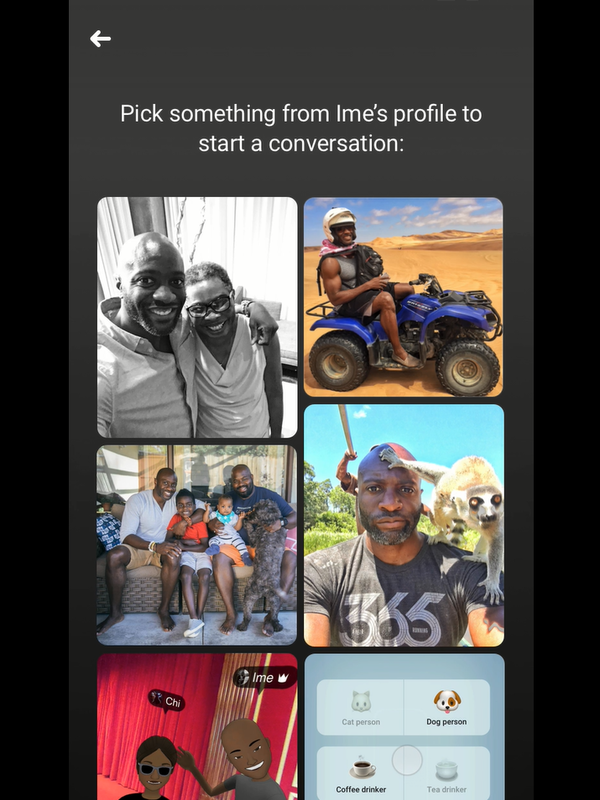 And stories integrations will make it easier for third-party services to reach users on Instagram. Spotify, for example, will let users link directly to songs in their Instagram stories. Previously, users had to screenshot what they were listening to and then upload the image to Instagram. Zuckerberg also revealed new tweaks to the core Facebook app. The adjustments are a part of his vision for a more "active" Facebook, where users interact and engage with one another instead of simply passively watching or clicking through content. The CEO spent a large part of the keynote discussing Facebook Groups, which will now have their own tab front-and-center in the Facebook app. He said he sees Groups as essential to Facebook's vision and wants to empower Group leaders with tools to more effectively lead their communities. Other changes include an improved "Safety Check" feature and a system for organizing blood donation. Safety Check allows users to notify friends that they are safe in crisis situations from terrorist attacks to hurricanes. And the blood donation feature will function as a hub to facilitate interactions between organizations and potential donors.